For a while now, the number of DC titles I’ve been getting has slowly been decreasing. 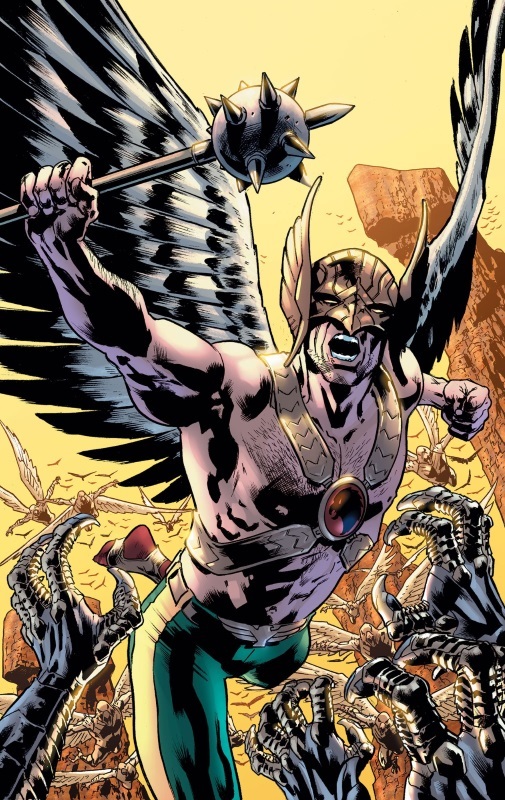 Yesterday, though, I mentioned the new Plastic Man mini-series that will be arriving soon, and now there’s news of a new Hawkman ongoing written by Robert Venditti whose writingI’ve enjoyed for a while now. Good work, DC – that’s another series I’ll be picking up from you. Posted on Friday, March 16, 2018 Monday, October 15, 2018 by GaryPosted in UncategorizedTagged Hawkman (Carter Hall).